Drew Huber sharing at the Contact We Care Gala. Oct 23rd 2014 in New Jersey. 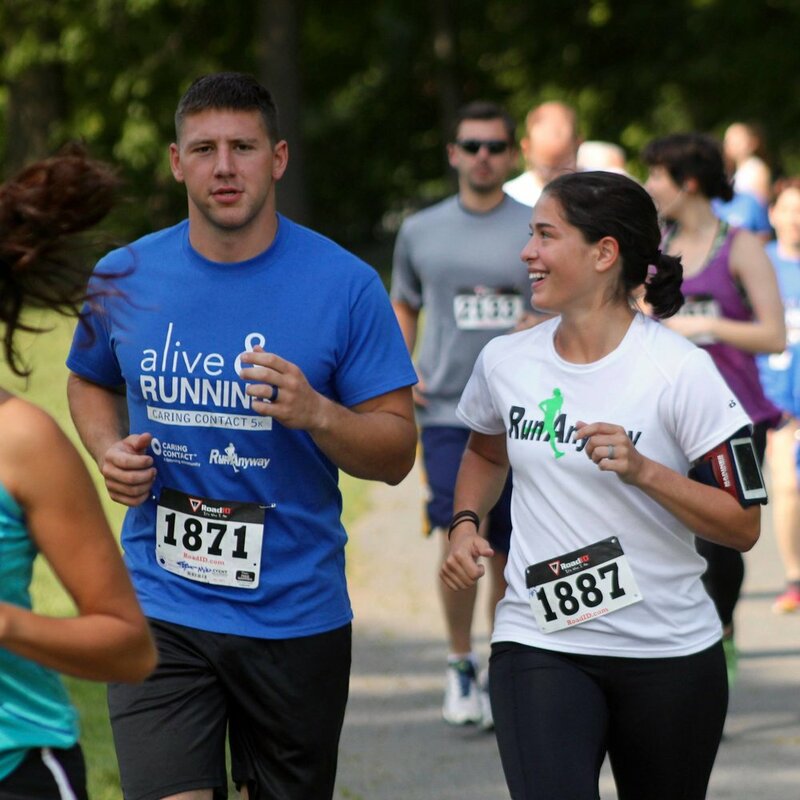 Drew found out about CWC through their 5k partnership with RunAnyway. A girl in his youth group was saved by Contact We Care. Here Drew shares about it. Contact We Care is an organization that helps aid in the prevention of teenage suicide. They are a hotline for teens in NJ to call and be connected with someone who cares and can help them in their time of need.